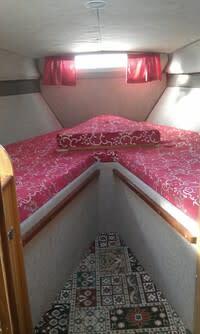 The Caversham King is available for bareboat charter, prices start from £735.00 for the weekend and £1155.00 for the week. 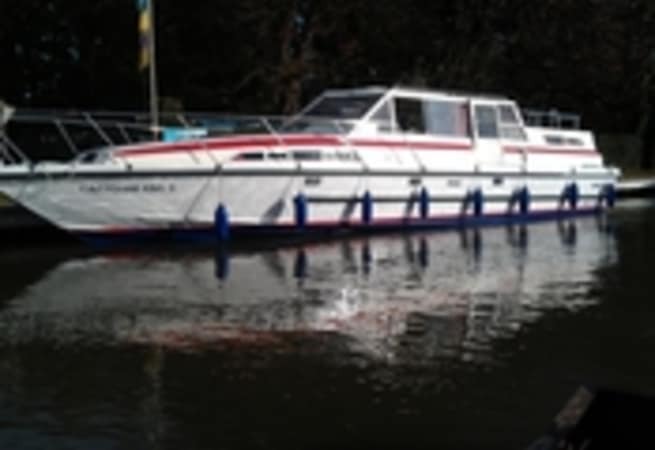 She is the perfect way to explore the Thames with friends and family. There are also plenty of places to stop off for food, drink and supplies for your trip ahead.